History: Ignaz Bösendorfer established his company in 1828 when he registered his business in Vienna as a piano maker. By 1859, upon his passing, Ludwig Bösendorfer furthered the company moving into larger facilities. A century later having undergone ownership changes, the company resided in the hands of Kimball Piano Company. Finally in 2008, Yamaha Corporation purchased the company. 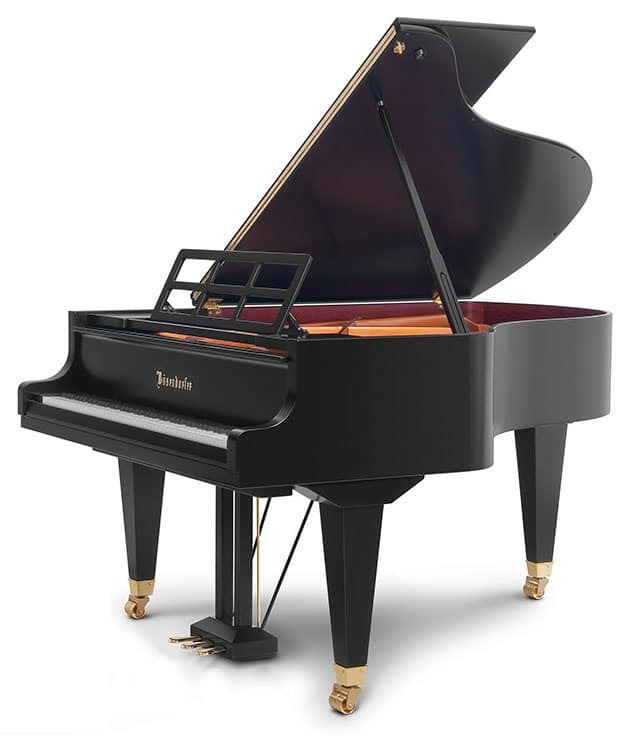 Pianos are still made in Austria and Yamaha states that they have no plans of changing production or manufacturing methods. The Conservatory Series (ending with CS) are the simpler, more competitively priced models.